Submitted photo Third Ward Elementary students participated in a unique Positive Behavior Interventions and Support (PBIS) reward celebration in March. Students earned a chance to “Jump for Joy” by being on their best behavior at school and by showing that they are responsible, eager, safe and respectful. 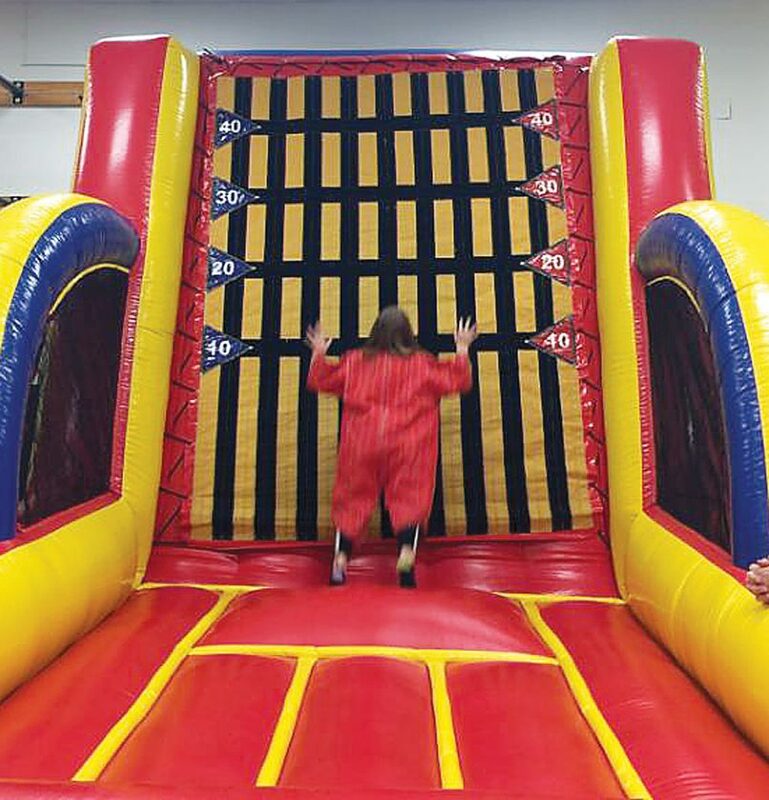 Inflatables were brought to the school and students enjoyed an afternoon of fun and games.